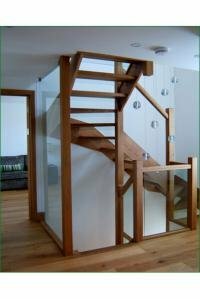 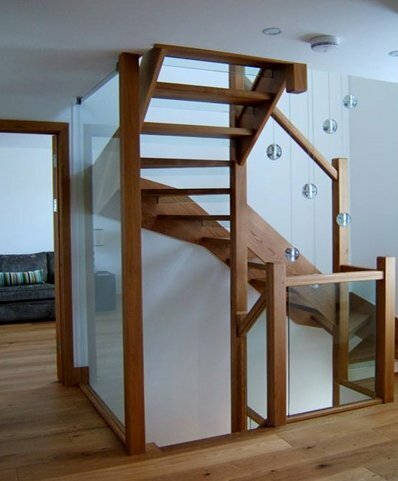 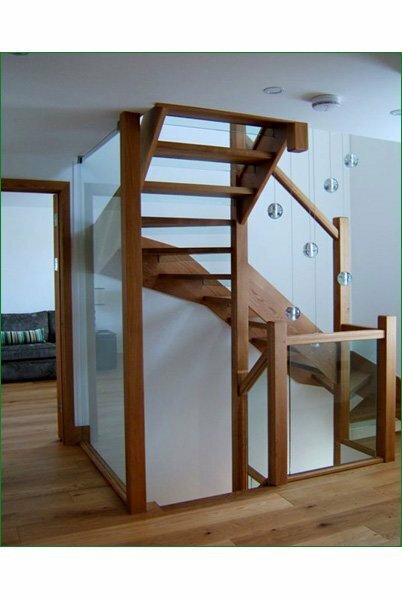 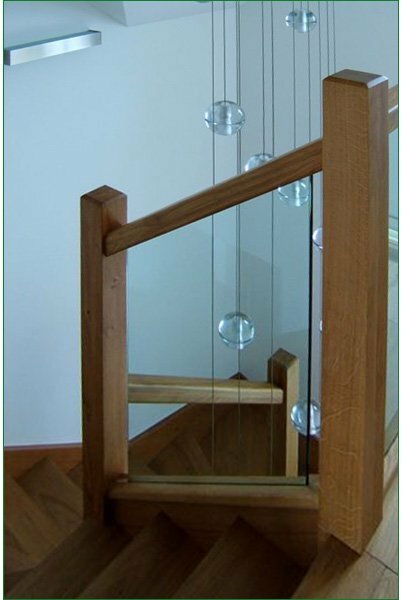 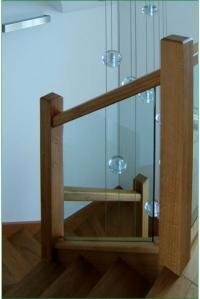 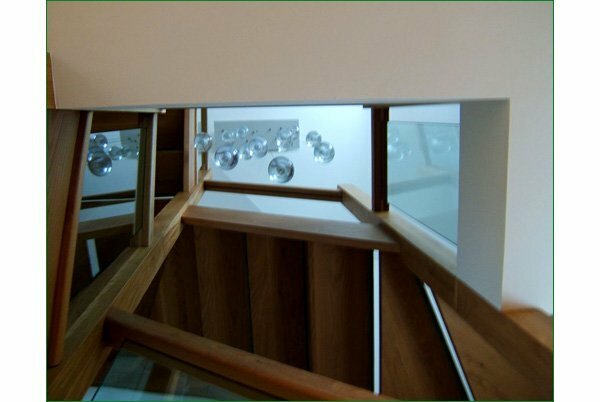 This spectacular open tread, winder staircase incorporates 42mm treads with glass open risers which combine with the glass balustrade to give a light and contemporary feel to the structure. 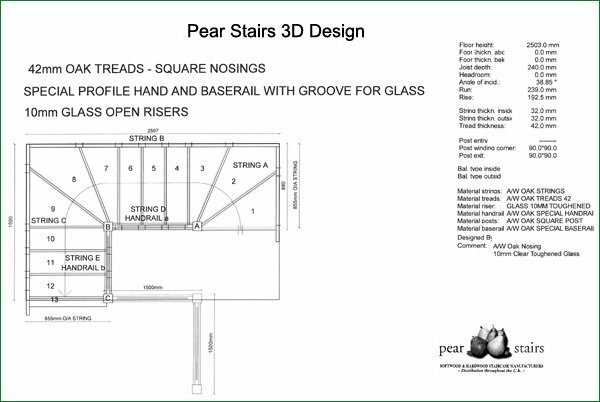 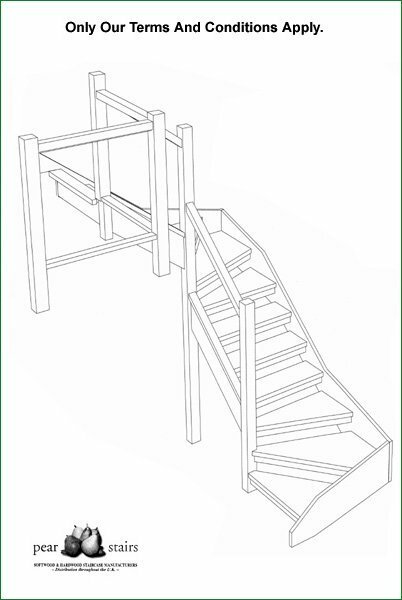 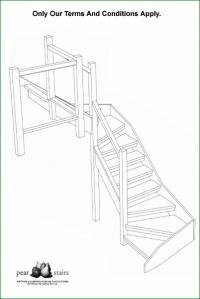 We have used, and will continue to use, Pear Stairs for many years. 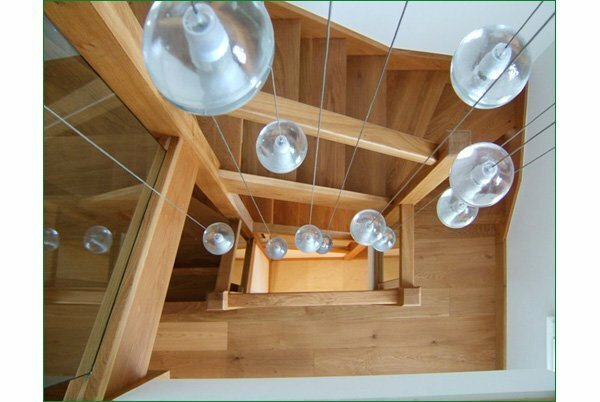 We are particularly pleased with this flight, which has surpassed all expectations.